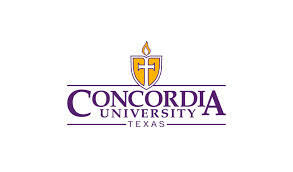 Concordia University Texas is an award-winning institution of higher education, offering undergraduate, graduate and an Accelerated Degree Program for adult students. The main campus is located in Northwest Austin on 389 acres with four university centers in central Austin, Dallas-Fort Worth, Houston and San Antonio. Online classes are offered for some programs. A privately-held, accredited, liberal arts university, Concordia is under the auspices of The Lutheran Church Missouri Synod. It is a member of the highly respected Concordia University System in which more than 31,000 students are enrolled nationwide.